Click for New York Magazine interview…. Stevie Nicks to receive the prestigious BMI Icon award in May, 2014…..
Stevie and other great female singers gather to honor Linda Ronstadt at Rock Hall of Fame Induction…. Stevie and Lady Antebellum to sing together on ACM’s on 4/6/14. Plus LA’s new single “Golden” features Stevie…. Stevie and Jimmy Fallon perform “Stop Draggin’ My Heart Around”………. Stevie Nicks Joins “The Voice” Season 7…..
Stevie Nicks to release new album 10/7/14 : “24 Karat Gold”….. Ten reasons why we love Stevie Nicks….Read it here at “PasteMagazine.com”…. 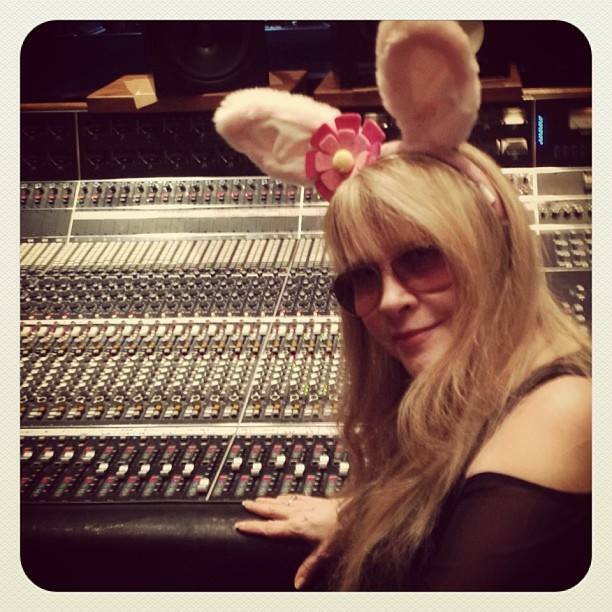 Stevie Nicks, the Fairy Godmother of Rock…. Stevie Nicks wants to pen songs for “Game of Thrones”…. The Brian Lehrer Show: Talking to Madoff – WNYC. Hear the crook’s voice. Hear his attempt to justify his actions (sort of). Hear the douche recount his brazen business practices.